You’ve seen the headlines, no doubt — “TV is the New Cinema” or “Why Modern TV is Better Than the Movies.” While one could easily make the case that TV allows writers and directors to tell more complex stories than conventional cinema does, perhaps the more accurate statement would be that feature films and television series are now directly informing each other in a fairly interesting way. Consider the example of Terry Gilliam’s 12 Monkeys, which had a huge impact on the sci-fi genre in the mid-1990s. The film (inspired by Chris Marker’s 1962 short film La Jetée) tells the story of a time traveler named James Cole, who has been sent back in time investigate the origin of a pandemic that all but wiped out life on Earth. While several films of that time tried (and failed) to capture the film’s combination of post-apocalyptic scenery with gripping suspense, the eponymous 2015 spin-off television series seems to actually hold promise. The new TV show offers viewers a familiarly discomfiting, high-stakes scavenger hunt at the center of its plot. And while the series has essentially expanded on the premise of the movie, it’s also providing a little more of the back story in terms of characters and settings, both future and past. This TV adaptation, though, is only the latest of many efforts to bring big-screen magic to a longer format on the small screen. Here is a look at other notable series that were inspired by science-fiction films. 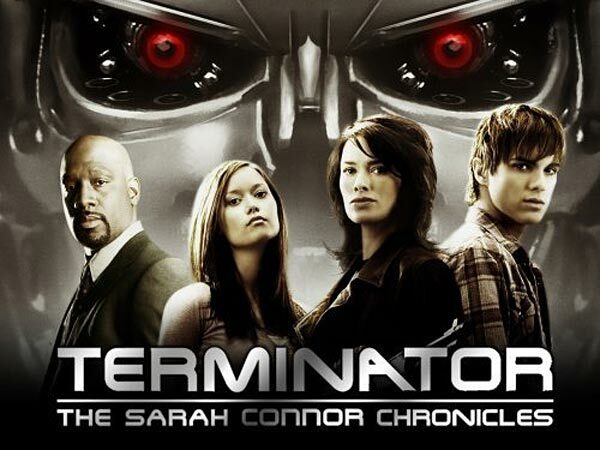 The second Terminator movie left most viewers with a taste for more, which explains the sequels and the subsequent series, The Sarah Connor Chronicles. The TV show follows Connor as she cleans up the next time-distorted mess in order to save the world. Running for two seasons between 2008 and 2009, Chronicles introduces a new female robot protector, played by Summer Glau, along with other characters trying to figure out who is telling the truth about the interplay between the present and the future. Reception was generally positive, especially for Lena Headey’s portrayal of Connor. In this animated Star Wars spin-off, viewers get a lot more explanation of the events that led up to the stories they know so well from the movies. In finding his first padawan, Anakin continues his ill-fated journey as a Jedi. Obi-Wan Kenobi, Jabba the Hut and other classic Star Wars characters feature in this series in previously untold tales about this epic conflict. 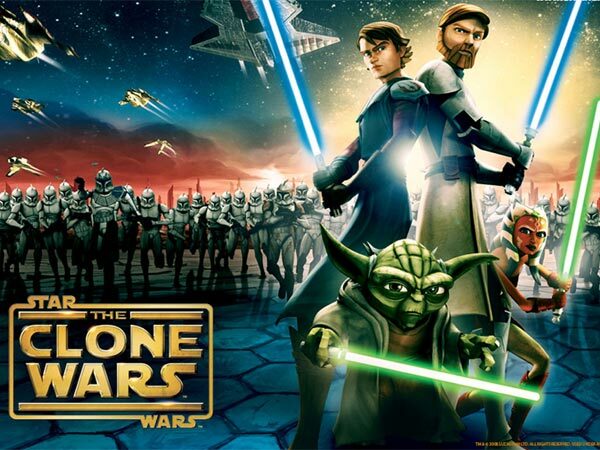 Not to be confused with the 2003 series, Clone Wars,The Clone Wars began in 2008 and fizzled out in early 2014. 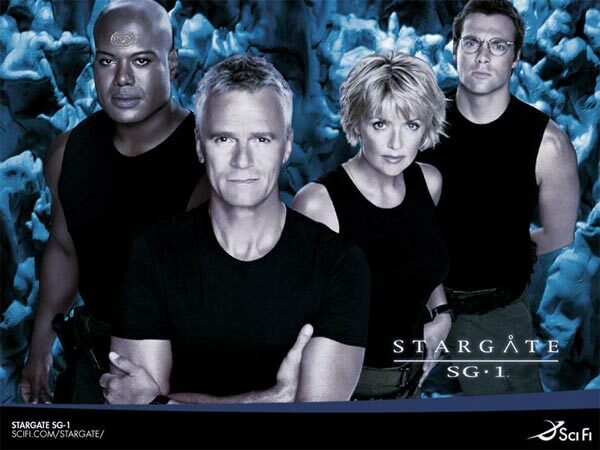 Running for more than 15 seasons, the Stargate series became increasingly distant from the movie that inspired it. Producers must have thought, “If the stargate can take you to ancient Egypt, where else could it take you?” and gone with that. From that premise, the assorted personalities on the show explored worlds and dimensions as diverse as imaginable. Imagine Star Trek (and Levar Burton’s fabulous voice) with a time travel twist done up for the turn of the millennium. Fan following ebbed and waned as the series continued through its reboots, but still maintains a strong fan base. 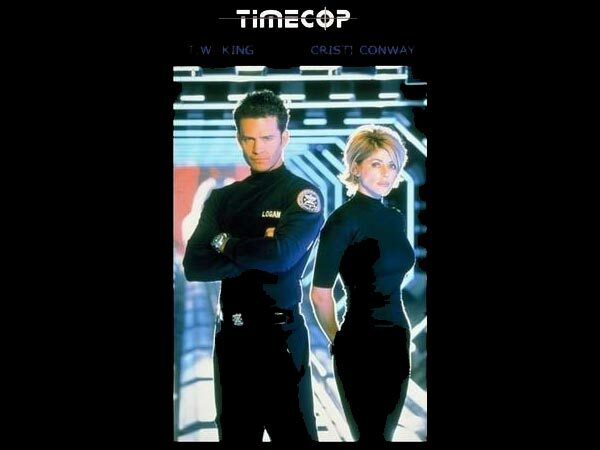 Van Damme played the main character in the original 1994 flick that put a special type of police officers in the way of those who would manipulate time travel for their own purposes. Of course, a politician will always have some wily ideas about how to advance himself by tweaking the past. The 1997 TV series goes one step further by imagining other individuals who might benefit from a shifting of the facts. One thing the time cops in the TV series couldn’t change, though, was the show’s placement on the broadcast. ABC cancelled it after a single season. A post-apocalyptic classic, Planet of the Apes, has inspired more than its fair share of imitators. However, just a few years into the movie franchise, television took a shot at the story. 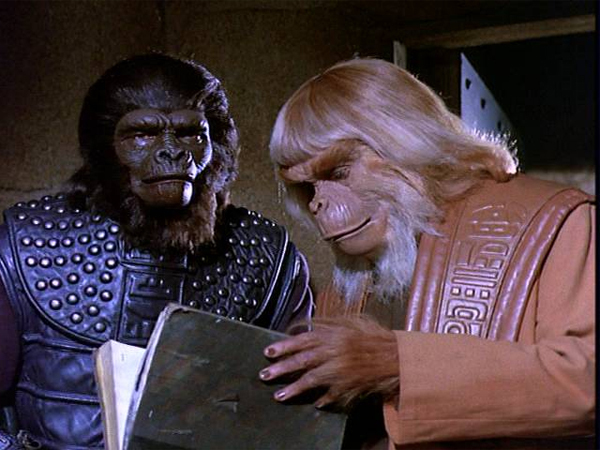 The 1974 series starred Roddy McDowall as one of two stranded astronauts on a planet populated by intelligent apes. By this point in the story, humans are outright slaves of the apes, an idea the movies took some time to develop. The idea wore thin after a single season, although it did achieve greater success in the United Kingdom. One in a pantheon of television sci-fi adaptations, 12 Monkeys may have what it takes to succeed on the small screen and has proven itself thus far. With the time travel aspect embedded in the story, it has more plot possibilities than many sci-fi concepts do and is the writers’ concept to make or break. The show airs on the SyFy Network (which you should have if you’re a Direct TV or Comcast subscriber) and select episodes are available online. Pilot Review: Marvel’s Agents of S.H.I.E.L.D.